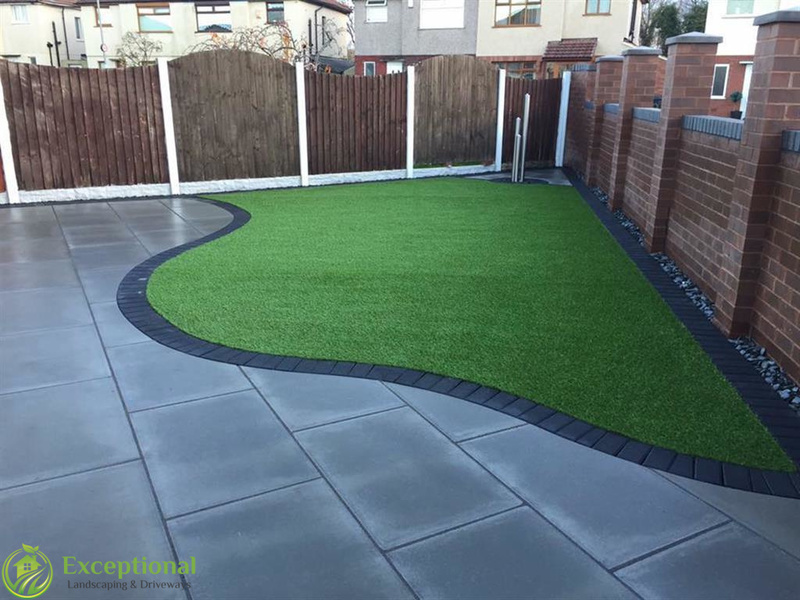 If you are looking for a landscaping contractor in Northampton, give Exceptional Driveways and Landscaping a call. 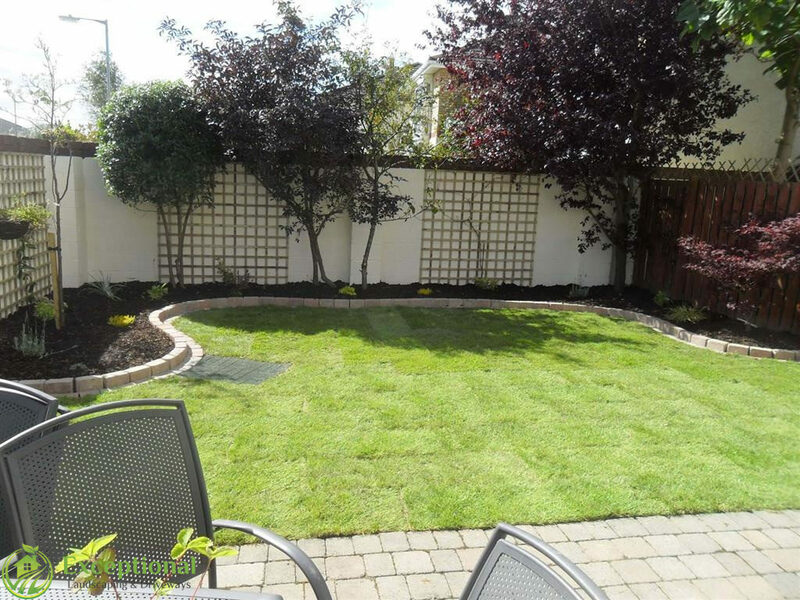 We are your best option for creating beautiful landscape and garden areas in Northampton. Over 20 years experience at creating unique and long lasting landscapes. 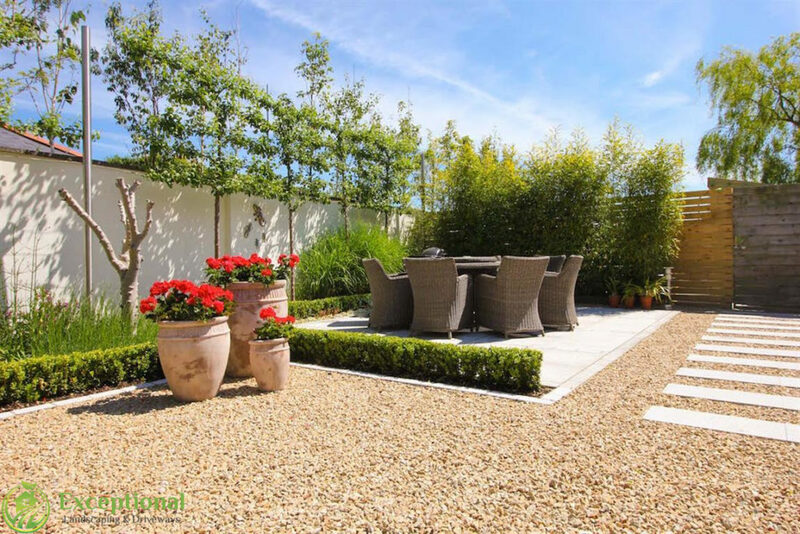 Options range from low maintenance to high maintenance garden areas. 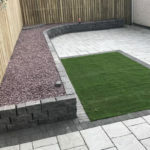 If you are looking for a beautiful garden area but cannot invest the time for maintenance, we can provide low maintenance options that range from weed proof flower beds, gravel areas and artificial lawns that require no maintenance. EXCEPTIONAL DRIVEWAYS CREATES BEAUTIFUL LONG LASTING GARDEN AREAS. 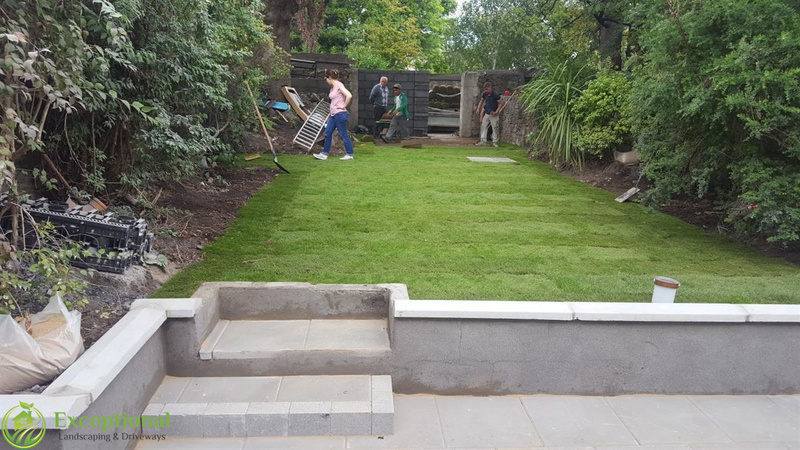 NO JOB TO LARGE OR TOO SMALL …..
Our garden options include lawn replacements, lawn turfing, hedge trimming, tree removals, flower bed installations, water features, pond installations, garden seating areas, decorative walling, garden pathways and a range of maintenance options. You can combine your landscaping with hardscaping to create durable and long lasting landscape areas. Using hardscape like natural stone, paving, flagstones and other types of stone can create unique garden areas. Create a natural pathway around your garden area, a circular seating area at the back of your garden, a pond area that has its own seating area, gravel flower beds, retaining beds built with bricks or railway sleepers. The choices are endless. 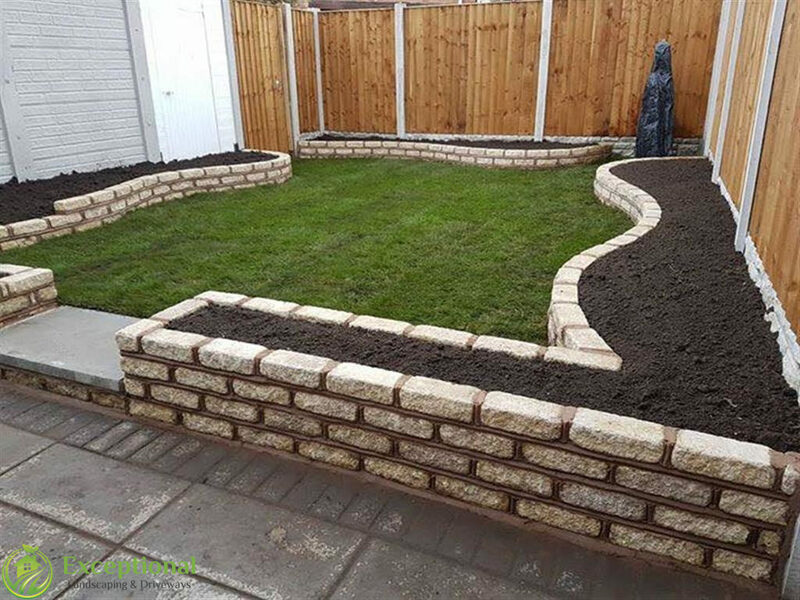 If you live in Northampton and you are interested in having a new garden or landscape area installed at your home, callus today for a free no obligation quotation. All work is overseen and handled directly by us. No 3rd party is involved at any stage.